I’ve just immensely enjoyed The Great Swim by Gavin Mortimer. During the summer of 1926, the story that enthralled the public revolved around four young swimmers, Gertrude Ederle, Mille Gade, Lillian Cannon, and Clarabelle Barrette, who battled the weather, each other, and considerable odds to become the first woman to conquer the English Channel—and to become the latest darling of the American tabloid press. Gavin Mortimer paints an unforgettable portrait of a competition that changed the way the world looked at women, in both sport and society. Having a keen interest in outdoor swimming I ordered this book following a recommendation given on a swimming website and was thoroughly entertained by the mix of adventure, daring-do and sheer fortitude exhibited in the 20s by these amazing women who attempted this inaugural feat. Even to those without an interest in swimming this is worth picking up. It’s got a bit of everything in it; great characters, brilliant story-telling and moving high and low points to take you on a bit of an emotional journey following four brave women taking on one of the most epic swims in the world. 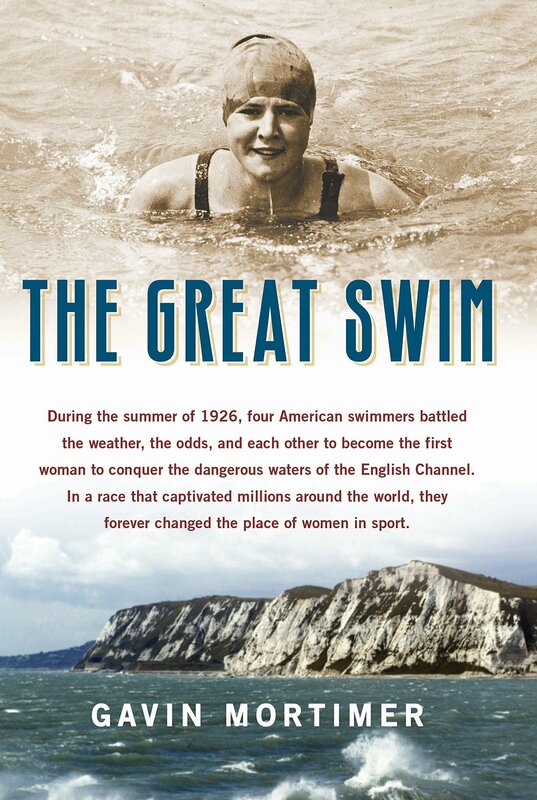 What begins as an epic story ends rather sadly though for some of these heroines, particularly in the case of what happened to Gertrude Ederle, the first woman to cponquer the English Channel. She arrived home in NY to a hero’s welcome however subsequent mismanagement of her career led to her suffering losses of a physical, financial and emotional nature. It was very sad to read what happened to this great young woman following such a triumphant conquest. This is book that is as big and exciting as the feat the women undertake and a fantastically exciting read. 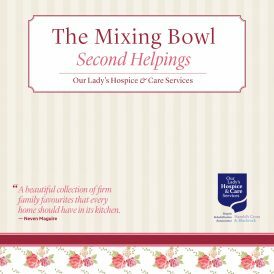 If you’ve read it we’d love to know what you thought! You can tweet us on @thelitprofs or post on our facebook page here.